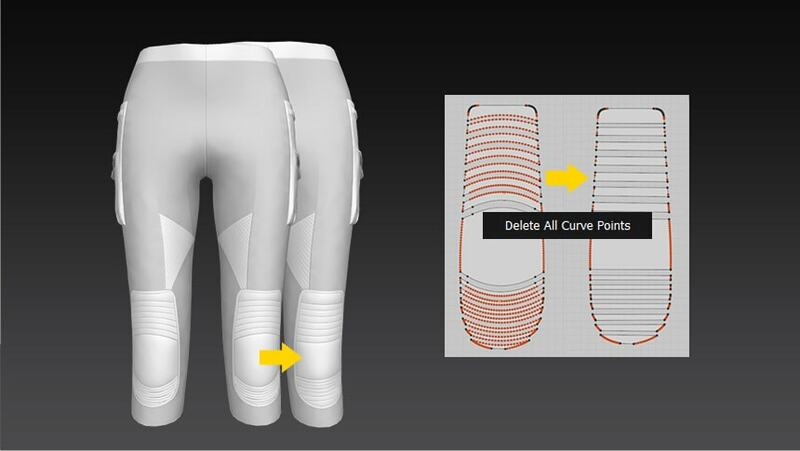 Add Buttons and Button Holes as desired on any location of the 3D Garment. 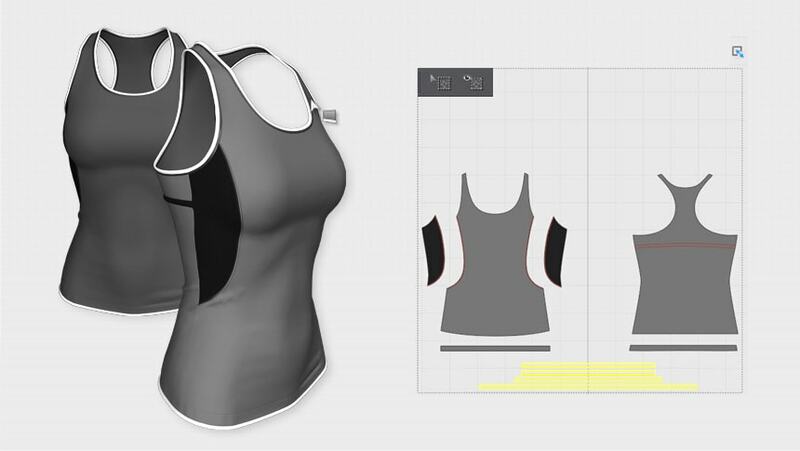 De-wrinkle and even out smaller areas of 3D Garments, just like you would with a garment steamer. 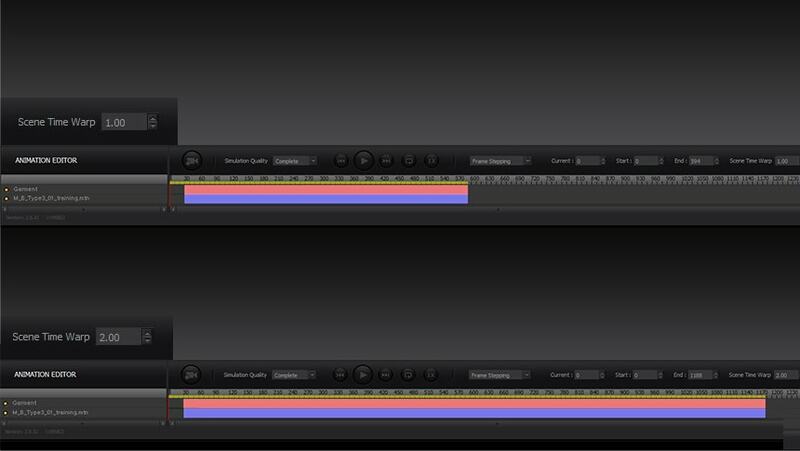 Speed up or slow down the frames in the motion to warp the global time in the scene. 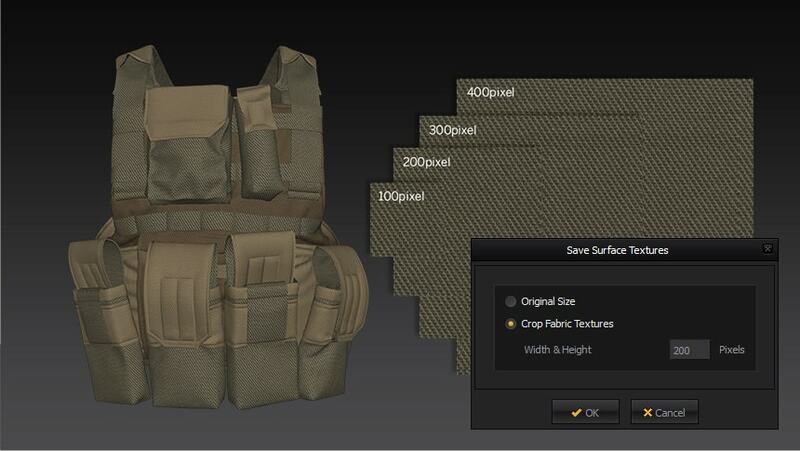 Maintain the folds and wrinkles of any Pattern piece even with Simulation activated. 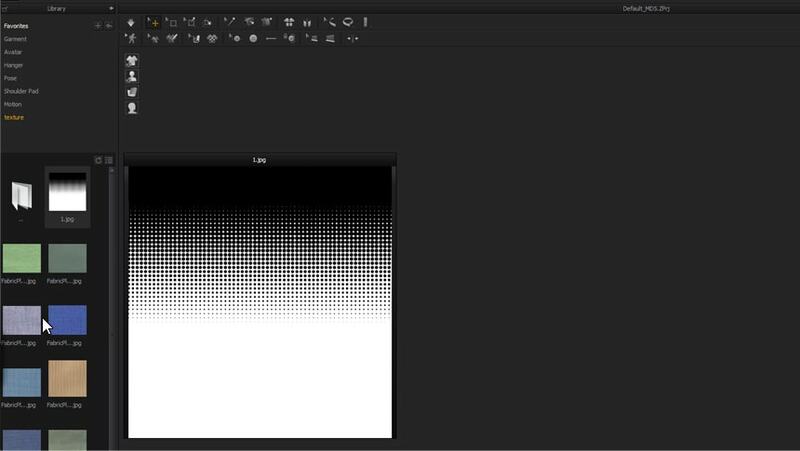 Extend the Pattern outline while maintaining its original shape. Align or distribute Patterns, segments, or points based on reference points/lines or input values for spacing. Apply Symmetry to multiple pairs of Patterns at once. Select Pattern points and segments with the Edit Pattern tool, while using the Transform Pattern tool to easily select individual Internal Shapes that overlap. 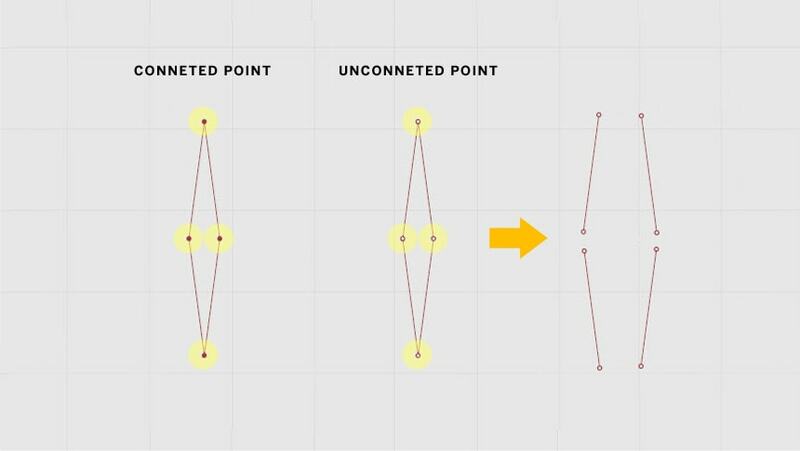 Rely on visual cues to determine if internal points are connected or disconnected. Quickly delete all Curve Points in one go to convert curved segments to straight segments. 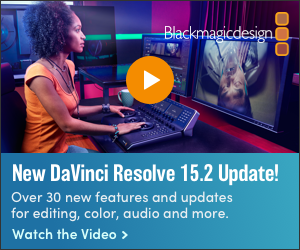 Easily select Patterns that have large Graphics applied using the Lock All Graphics function. 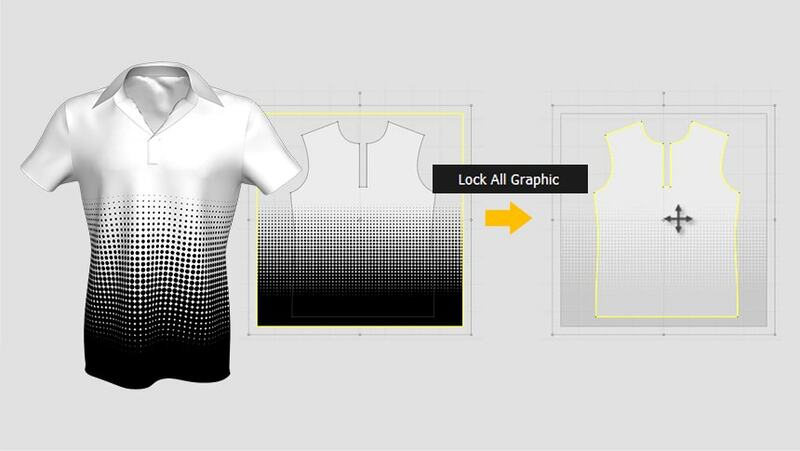 While editing the UV, modify the UV placement for Piping created in the 3D Garment window. 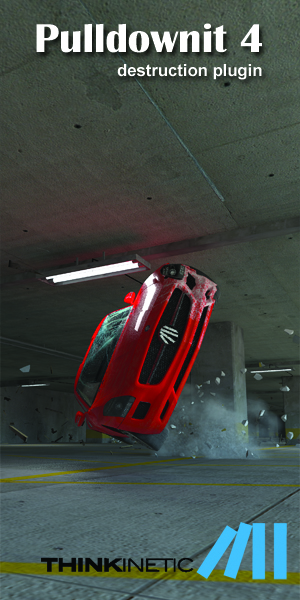 Move the Garment and Avatar to the start position of a Motion when loading Motion files. 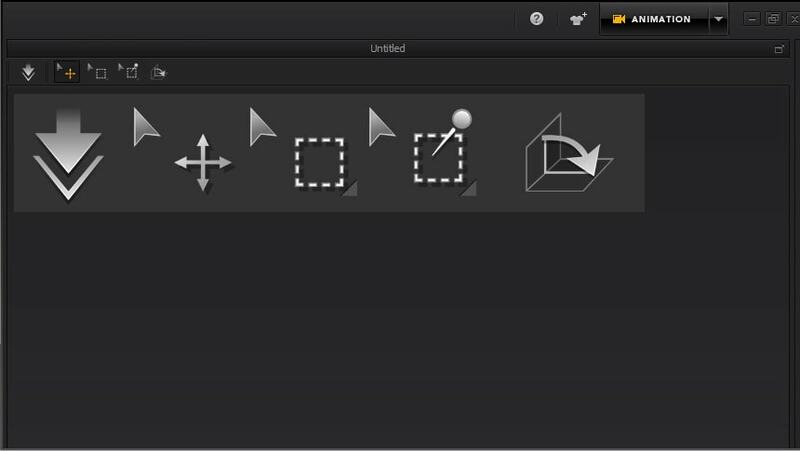 Utilize the Simulation toolbar freely while Animations are not being recorded in Animation mode. Preview large thumbnails of image files within the Library. 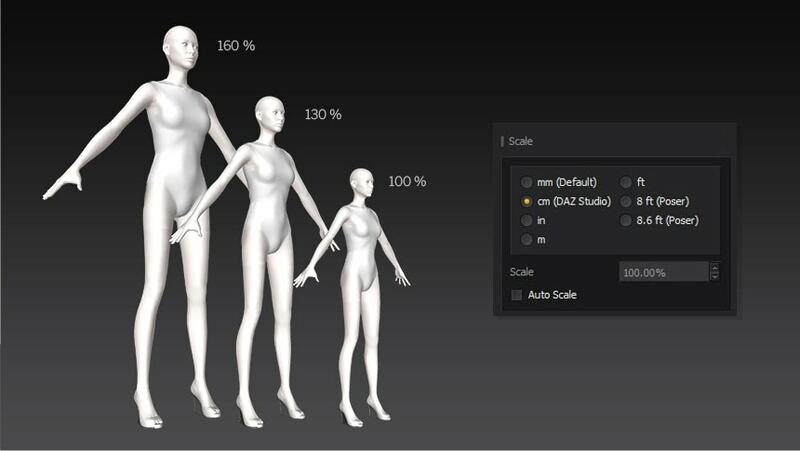 When importing and exporting files, input the scale (%) after designating its units.